Here is everything you need to know about the GST Rate Cut 2019 list and items falling into the various tax bars. Giving the country a pre-new year’s gift, the GST governing council announced that it has decided to lash the GST rate on 23 items. 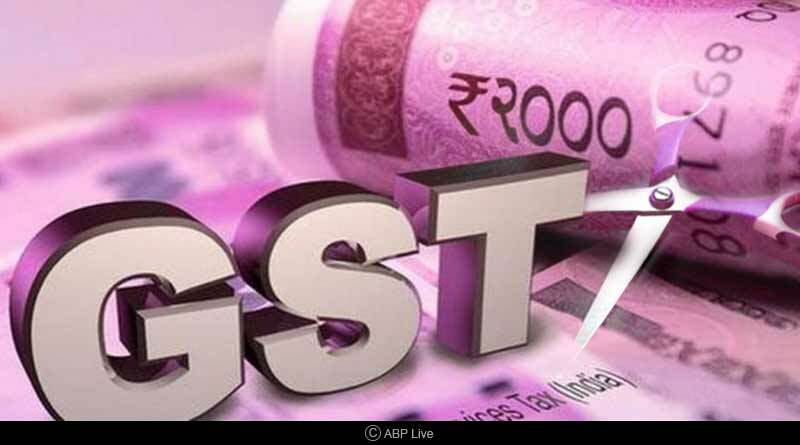 Bringing them down to lower slabs, the governing body during its meet took the decision to remove 7 items from the highest bracket of 28% GST, bringing down the number of items left in it from 35 to 28. 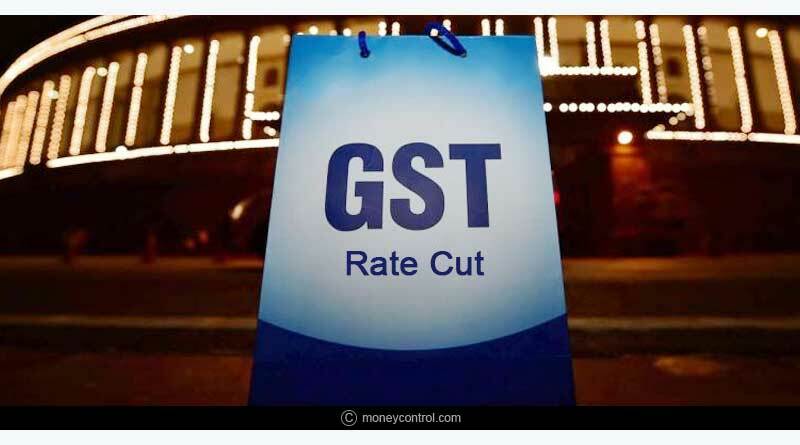 Rate cuts were also given to goods and services that fall in the 18% and 12% category in a move that will cost the exchequer around Rs 5,500 crore a year and Rs 1,375 crore in the remaining three months of this fiscal to provide more benefits and relief to the general public. The move was made in the 31st meeting of the GST governing body which now sees 97.7% of the 1,211 items under the GST falling in tax slabs of 18% and below among the five categories of zero, 5, 12, 18 and 28%. Automobile parts and cement were too considered to be given a rate cut in this latest round of reductions but given the steep revenue loss they would result for the government; these two were decided to be kept in the 28% category for the moment. Revenue from GST on cement is Rs 13,000 crore and revenue from auto parts is about Rs 20,000 crore, so the total impact of cutting from 28% to 18% is estimated at Rs 33,000 crore. 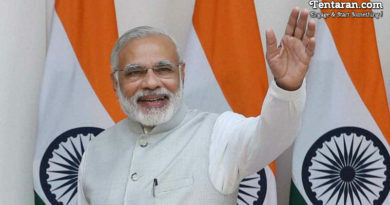 This was the fifth round of rate rationalization since the rollout of the goods and services tax from July 1 last year and comes after Prime Minister Narendra Modi said that his government wanted to ensure that “99 per cent things” were taxed at 18% or below. The next meeting of the council which should happen early January is anticipated to see more items fall under lower brackets and get GST rate cut. A one-time waiver has also been given for late filing penalty for those who are supposed to file GST returns till March 31 keeping in view that the tax is a fairly new one. 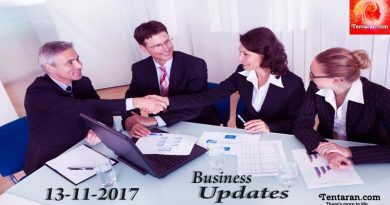 The deadline for GST annual returns for the financial year 2017-18 has been extended by three months to June 30, 2019, in what is been seen as a major reprieve to taxpayers. GST rate on special flights for pilgrims lowered for the economy at 5% and business class at 12%. The GST Council decided to slash the tax rate on parts and accessories for the carriages for disabled persons from 28% to 5%. The Council has decided that 5% would be levied on renewable energy devices and parts used in their manufacturing. Air conditioners, dishwashers left at 28%. Power bank of Lithium-ion batteries, video games, small sport related items removed from 28% slab. Music, books and vegetables (uncooked or cooked by steaming or boiling in water), frozen, branded and put in a unit container and vegetables provisionally preserved have been exempted from GST.